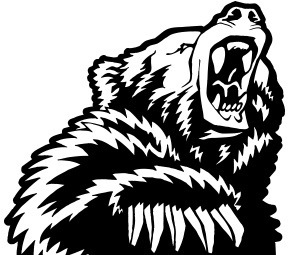 2014 Bearclaw Invitational goes off this weekend! 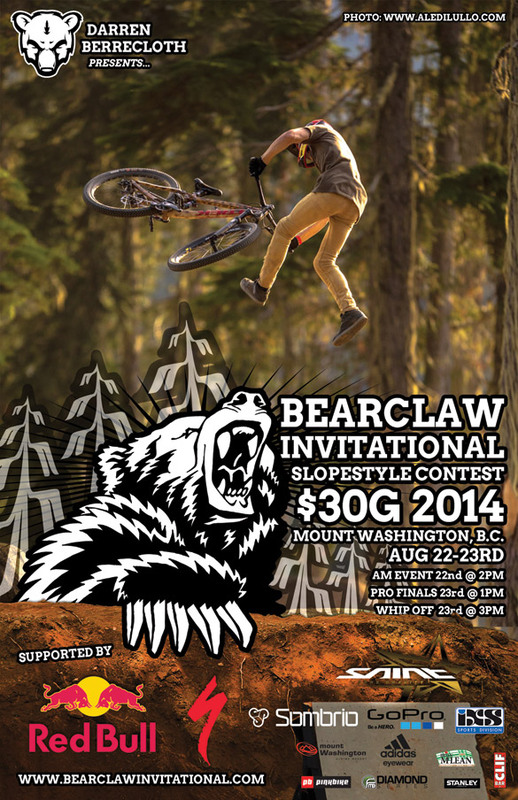 Promoted to the new tier of Diamond Series events on the FMB World Tour for 2014, the Bearclaw Invitational is regarded as a riders’ favourite for the relaxed vibe of its setting around the Mount Washington Alpine Resort and the course being the design footprint of legendary freerider Darren Berrecloth. The course itself is built in and among massive cedar and fir trees with many a wood-built riding feature out on the trail to promote a West Coast feel. One of the biggest bike events in the world is coming back to Mount Washington on August 22-23th. Darren Berrecloth, widely regarded as one of the best Freeriders in the world, will return to restore the forest site. This is a great spectator event featuring some of the best freestyle mountain bikers and it’s free to watch!